You can look at a picture for a week and never think of it again. You can also look at a picture for a second and have it engraved on your mind forever. Photography is a delicate representation of life. It attempts to tell your visual saga with an unmatched, artistic, decent, exquisite, voguish and genuine voice. It struggles to advance you. 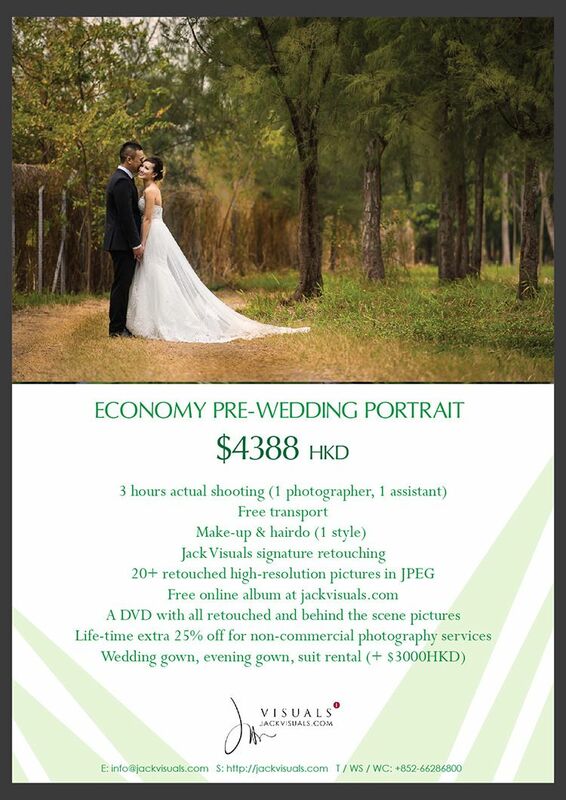 Jack Visuals photography covers wedding, interior design, event, and product photography and more! Time passes, it’s easy to forget precious moments of your life. We have to accept it’s foremost to grab today as life alters fast. Over the years, our exposure and professionalism has attracted a great many brides and families. Our warm, inviting and gracious manner helps us deliver you supreme quality photos. One thing that’s true when it comes to e-commerce is the perceived value of your products. Displaying your products with some extraordinary images will make a winning difference between a change and no sale. If you are interested in selling products and want to take your sales at a higher level, we are here for you. We will photograph your products applying our artistic and unique methods considering every depth and detail. Our philosophy for photography is much more than pretty faces and bright lights. Anyone in this profession can find plenty of those. But if you opt for our services for your event, you will gain much more. Our unmatched skills in photographing the candid moments will make any event special, making it an occurrence to be remembered. Are you planning events like birthday party, wedding banquet (including bachelor party, bridal shower), corporate function, fashion event or other kinds of celebrations? How about throwing a party with your own professional DJ Music, dancing, karaoke? We can provide everything you need to make it awesome and fun. For all businesses like estate, architecture, restaurants, and the hospitality industry which require magnificent and good interior photography for indoor and also outdoor spaces to attract audiences, the ability to make the interior look dazzling is the most important! Be sure to browse through my work in this site. They give you an idea of what I am working on and how will the pictures look like if you are going to use my service. You can check out our FAQ and if you still have further questions or would like to discuss with me your special requirement, feel free to shoot me an email or give me a call by contact information here. I am so happy that we come to this step. We will send you an invoice and you will then need to pay 50% to confirm the booking. Confirming the booking can help locking the date and the rate. Various payment options are accepted in Jack Visuals to cater the need for clients from overseas. All soft copies of photos will be delivered through online album and DVD after the shooting. Depending on the type of services, retouching time varies. For event photography, please allows up to a week for the photo delivery. 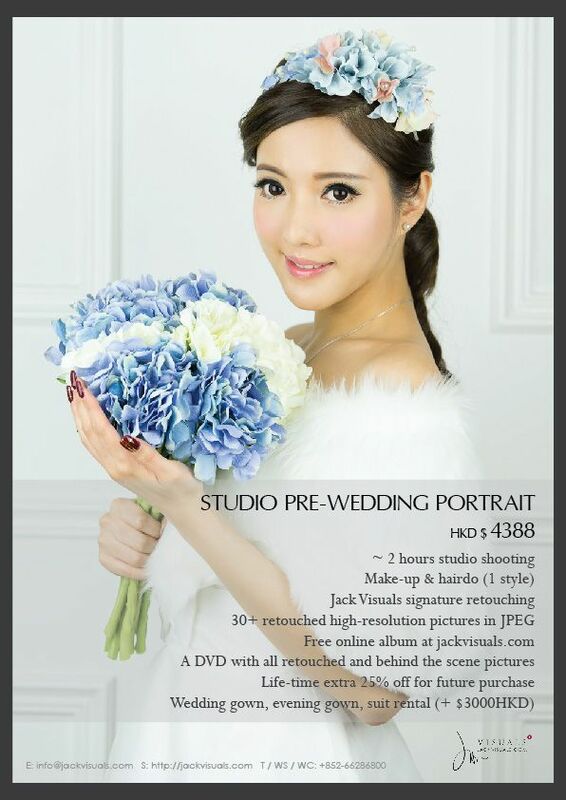 For wedding, portrait, more retouching time is required, please allows up to 3 months for the retouching. Please let us know if you have a tight timeline to meet. 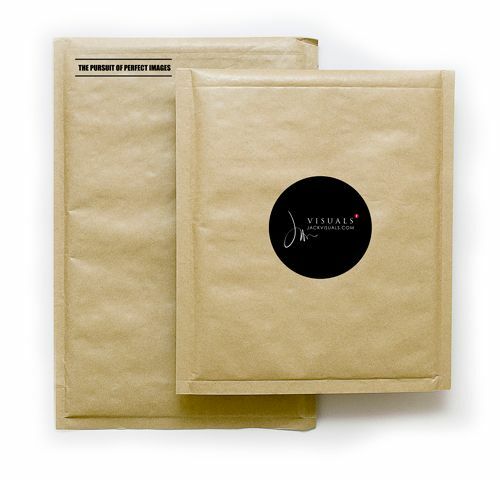 If your package includes printing, there will be a online photo selection process involved.